The successful candidate will implement diet care plans for patient meals, which will involve visiting patients, consulting dietitians, doing updates, recording data such as carbohydrate content, etc. The successful candidate must at all times meet hygiene and cleanliness standards and maintain a clean and safe work area. He or she will be responsible for supervising and coordinating the activities of weekend staff. N.B. : These are only the main duties of the position. Other related and allied duties may be assigned from time to time for the effective operation of the sector . 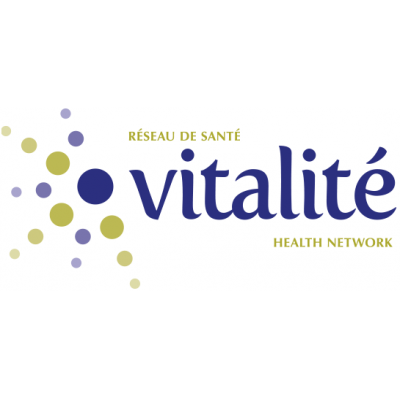 Compliance with the rules of confidentiality set by Vitalité Health Network. Knowledge of spoken and written French is essential and knowledge of spoken English is required.